We love this practical (and super-sweet!) way to indulge in #SelfCareSunday. Ahh… it’s the weekend, which means many of us now have time to pamper ourselves the way we couldn’t during the week. If you’re one that loves a hair-mask-and-chill situation, we’ve got yet another at-home spa treatment to add to the list. 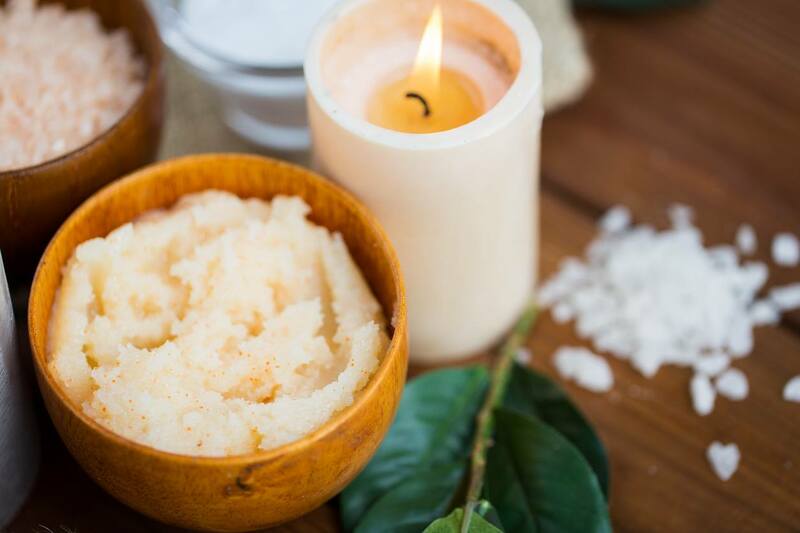 You may know that exfoliating your skin is essential for sloughing off dead and dry cells. But did you know you can do this with your scalp as well with a scalp scrub? Light a candle to set the mood and give your scalp the attention it needs. We recommend adding a spoonful of sugar to your go-to shampoo. It’s a nice massage to stimulate your hair follicles (or, you know, ’cause it feels divine!). Be gentle as you scrub to avoid irritating your scalp. 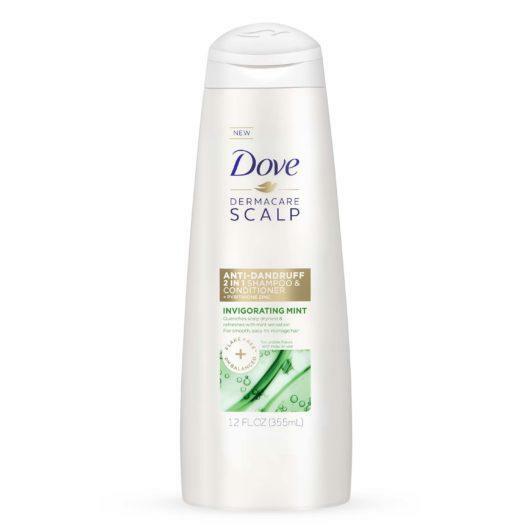 Add a spoonful of sugar to a shampoo like Dove DermaCare Scalp Invigorating Mint Anti-Dandruff 2-In-1 Shampoo & Conditioner to help remove flakes. You can also skip the D.I.Y. 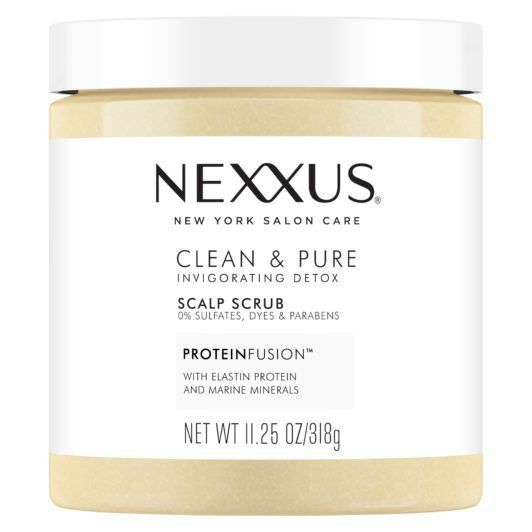 and try Nexxus Clean & Pure Scalp Scrub! You can apply your mixture to an applicator bottle and squeeze your scalp scrub directly onto your scalp. Pour some shampoo into the bottle and sprinkle sugar inside. Put the top on and give it a shake to mix. Part hair and apply the scrub to your scalp. 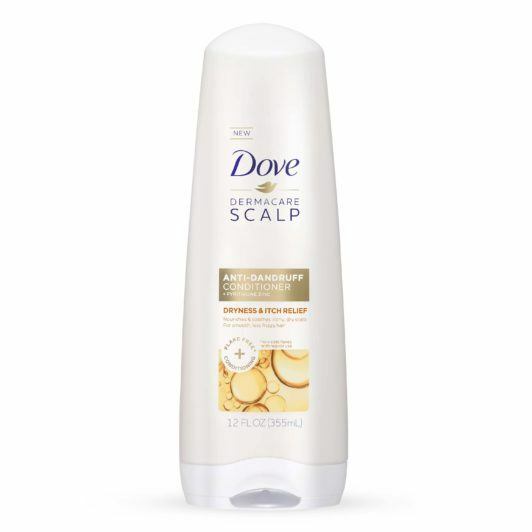 Alternatively, you can “Mix a tablespoon of sugar with Dove DermaCare Scalp Dryness & Itch Relief Anti-Dandruff Shampoo and gently massage it into your scalp using your fingertips,” Dr. Fusco adds. Follow up with a hair mask or hair oil. You should follow the same steps you would use for your skincare routine. After washing and exfoliating your skin, you moisturize with a cream or lock in moisture with an oil. Once you’ve completed your scalp scrub routine, be sure to follow up with a hair mask or deep conditioning treatment. 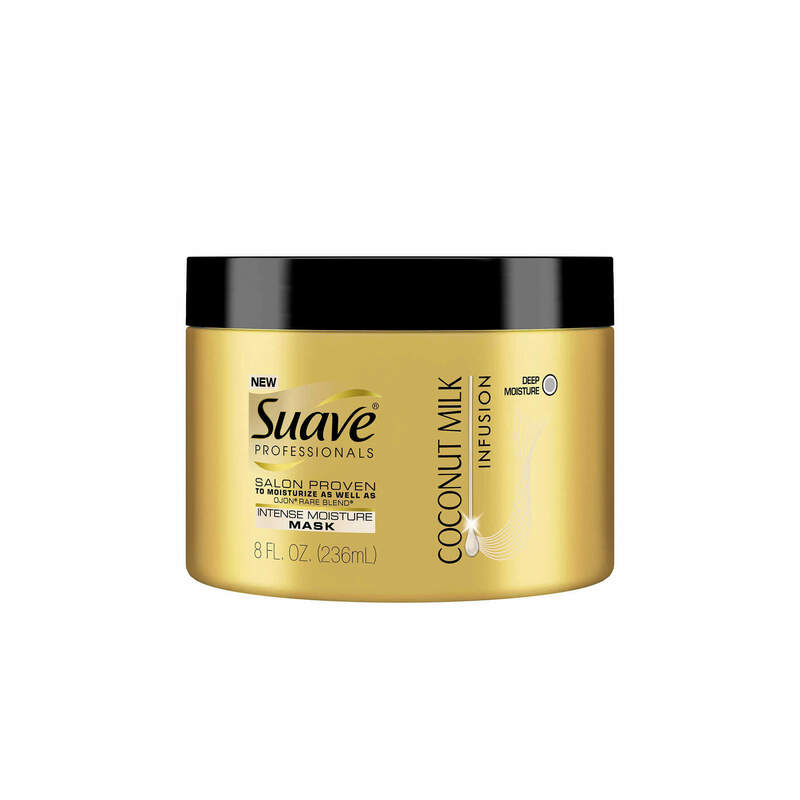 Your hair and scalp need moisture after a scrub, so quench it with a deep conditioner like Suave Professionals Coconut Milk Infusion Intense Moisture Mask. If you prefer using a hair oil, massage a small amount into the roots of your hair, let it sit for a few minutes then rinse. 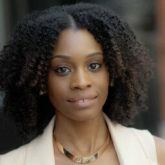 Fine and oily hair types may need to follow-up with a shampoo to completely remove the oil to avoid weighed-down hair. We recommend carrying out the scalp scrub with a mixture of oil and sugar before you shampoo. learn how to deep condition on the go! How Can You Get Shiny Hair?